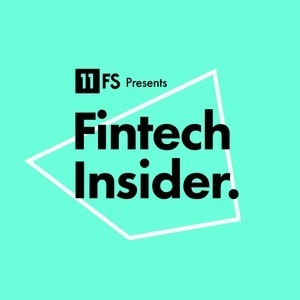 Fintech Insider by 11:FS: Ep108 – Everything Blockchain. Ever. If you enjoyed this episode, please subscribe below using your favourite podcasting app! Got a burning question or just want to shout of how much you’re loving whats in your ears right now? Contact us on @FinTechInsider or @11FSTeam. The post Ep108 – Everything Blockchain. Ever. appeared first on 11FS. The post Ep108 – Everything Blockchain. Ever. appeared first on 11:FS.